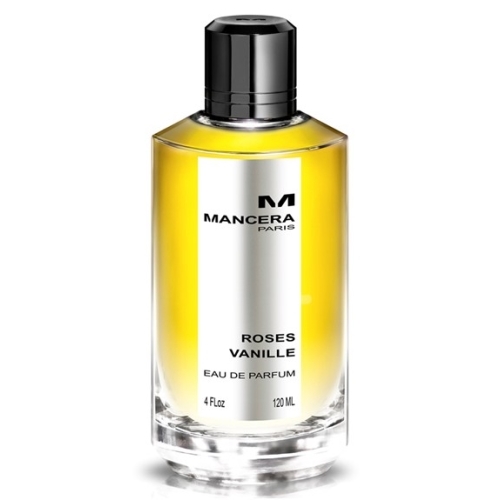 Rose Vanilla by Mancera at the Perfume Shoppe. ÊSilhouette: Mancera’s Rose Vanilla says it all! A very light top note based on water and lemon, the real sensational middle notes are rose loukoum and sugar make it a smooth creamy combination with the base notes are cedar, vanilla sugar and white musk rounds this warm creamy scent.